★ First-class Techno Pearls Aimed Straight to Warm Up the Journey but to Remark Peak-Hour Dj sets Without Doubt! 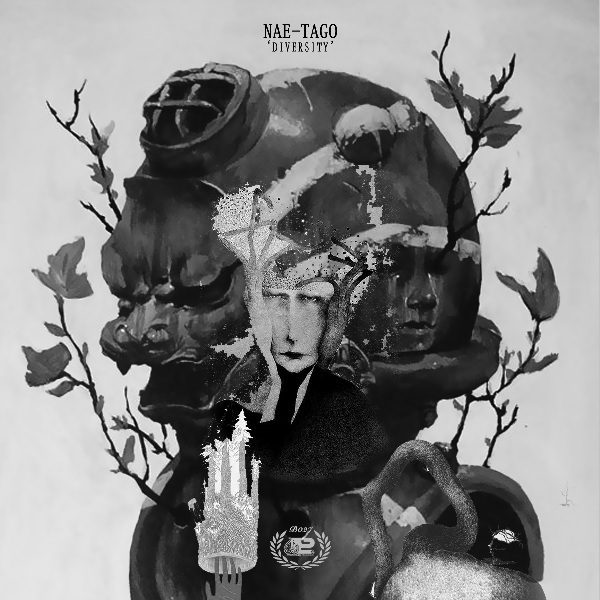 Debuting within Progrezo Records, nae-tago brings three quality pearls that push techno edges to a new level as his Diversity proves. Stomped Rhino techno beats layered by a series of well crafted percussive elements, bring together a fully enthusiast motor soul with attributes enough to blast peak-hour Dj sets and quality sound systems as Rhinoceros is. Philantropic Road is a Detroit-techno influenced Pearl, where nae-tago proves himself within the avant-garde but cutting-edge electronic music stage with outstanding medals to perform. Hypnotic synth-lines drive the train through an old-school but always dynamic atmosphere as the proper wizard in the night. Last is Abstract Dimension. Here nae-tago shows his more prolific producer side as one of the notorious rising artists to put an eye on, not only because his recent music productions featured on well known imprints, but because quality skills to produce epic arrows straight to the point, bringing with memorable environments to remark.